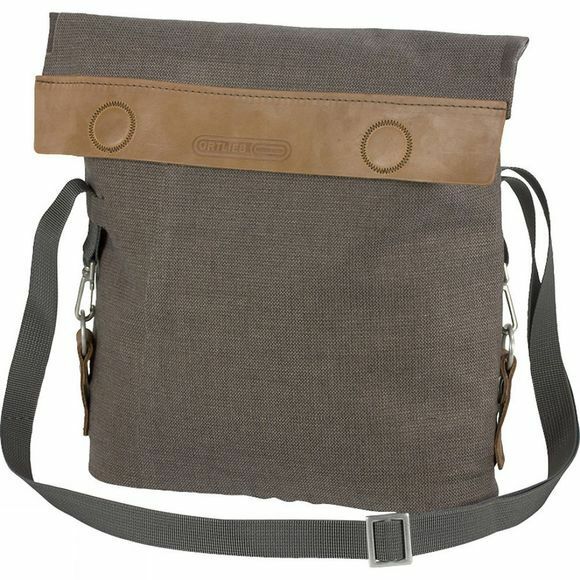 Great for biking around the city, this sophisticated shoulder bag is actually totally waterproof, and attaches to your bike's handlebars with Ortlieb's easy-to-use Ultimate6 lockable mount. So, as well as looking great and providing space for the usual daily essentials – keys, phone, wallet, documents, tablet, etc. – it's a practical piece of bike luggage. Brilliant.